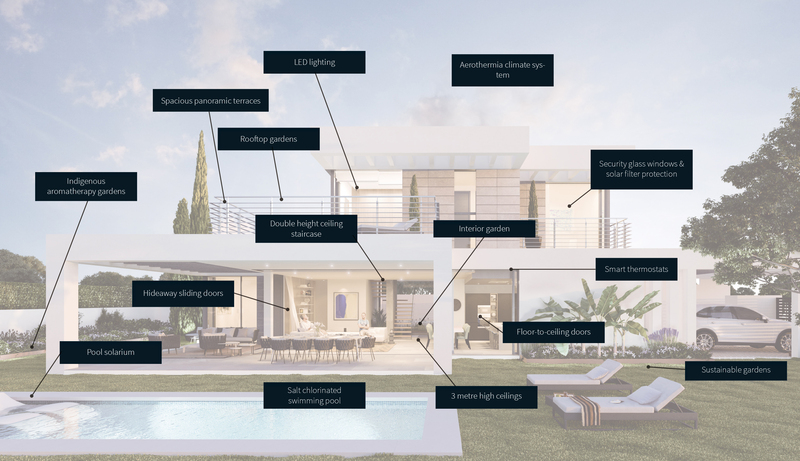 The modern credentials of The Villas are not only reflected in their architectural styling but also in the use of the latest technology to produce Smart Homes that are energy-efficient, cost-effective in their maintenance and have a minimal impact on the environment. 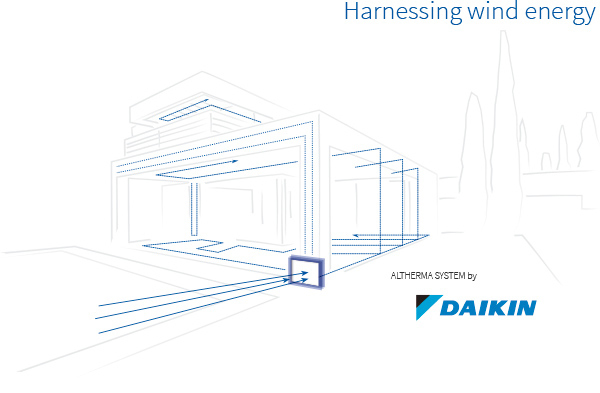 Excellent insulation and intelligent climate management systems avoid high temperature variations and in so doing reduce the need for intensive heating or cooling. The result is a pleasant living environment with up to 30% savings in energy consumption. The same applies to the gardens, which are landscaped with sustainability in mind, using water-efficient indigenous plant species that are in balance with the local climate. Highly aromatic, they provide privacy and natural beauty within your own personal domain. 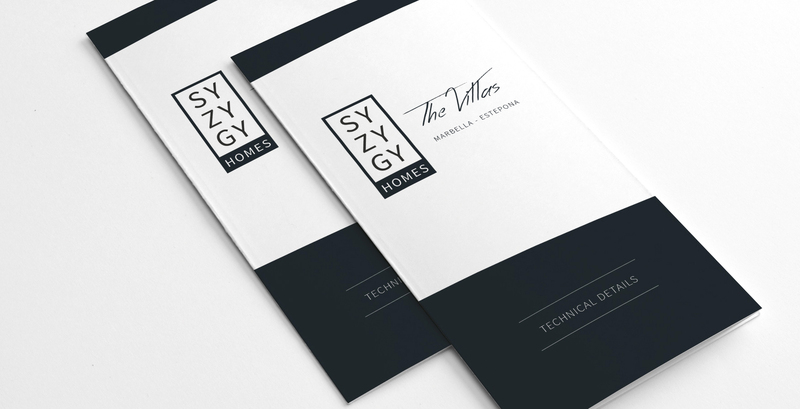 From the fragrant gardens laid out with indigenous species to wonderful views and the texture of fine quality materials, Syzygy Homes | The Villas are designed to please the senses. The Villas are constructed with optimal insulation, including impermeable acrylic exterior coating that further reduces temperature extremes – set within tastefully landscaped gardens planted with indigenous species that are water-efficient, aromatic and ideally adapted to local conditions whilst providing a peaceful, private green haven that forms an ideal accompaniment to imposing sea views.